How To Get Closer To Healthy Living. Hey dear steemit friends a warm and great morning to you all day by day it's becoming cold and we need to take all the winter caring things close to us it is about to take care of health nourish the body and fufill it's needs so we can come more close to Healthy living and can understand more how to take care of health. Being healthy is not so difficult but yes difficult to follow the continuety of it's regular routine okay just forget it but consciousness also comes under it and if we leave one thing among all and try to compromise with health it wouldn't be the right justification with our health it needs a little short routine and just to follow that. 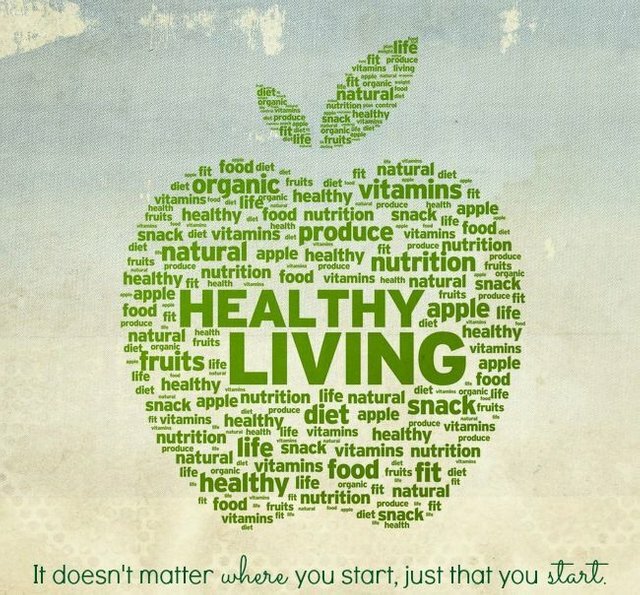 We all know the difference between Healthy and unhealthy things what to eat what to do an all just we need to understand ourself to make our health more important in life. It is not an Target to achieve once and then forget it is the thing will stay with us till we are alive so it's as important as we are alive on Earth. We are well known about health benefits and somewhere unknown to know new about stay healthy but it is as like to bring more in life something new and better for health needs more healthy and good. We always try to maintain it after hearing some incidence like health problems but unable to continue that is the big problem that we couldn't handle our health for whole may be we don't understand our health and it's needs we don't try to find out a healthy future which can be long and healthy as much as we can make understanding is such a big thing once sets mind it will never change our intentions towards positivity that is all about a better understanding. I am just trying to clear the fact that little thingsplays vital role in life and health is a greater thing don't take it lightly keep it safe as you are saving money and become an healthier person who is responsible for health as like for his family so keep always close to a healthy living and be happy. Hope this article will bring some positivity in your mind towards health and glad to share this. Comment and upvote me if you like this post and share your opinion with me on Steemit. You got a 9.37% upvote from @postpromoter courtesy of @raksha! You are right, "the little things that play a vital role in life and health are more than the safe." Great post! Go on! You got a 1.95% upvote from @oceanwhale courtesy of @raksha! Earn 100% earning payout by delegating SP to @oceanwhale. Visit www.OceanWhaleBot.com for details! You got a 5.00% upvote from @upmewhale courtesy of @raksha! Woo! Love your post - we've given you a partial upvote with a chance to be featured in the weekly curation. Hope this helps you continue to write such amazing posts. We encourage you to use the #naturalmedicine tag so we all can connect and find each other. We are also running a competition for Steem prizes this fortnight, and would love you to enter! You can find the post guidelines here ! 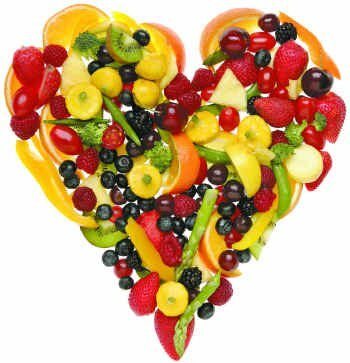 Fruits heart it's amazing concept .